After jumping by 11 cents last week, the average price of gasoline across Northern West Virginia is another seven cents more expensive this week at $2.585 per gallon, according to AAA East Central’s Gas Price Report. 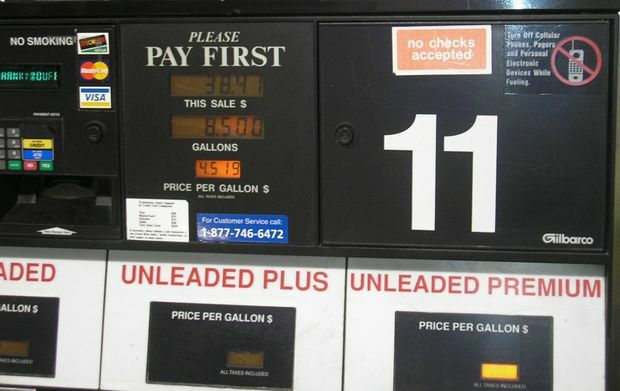 Three Mid-Atlantic and Northeast states land on the list of the top 10 most expensive gas price averages in the country. On the week, gas prices are as much as a dime more expensive across the region (West Virginia, +9 cents).